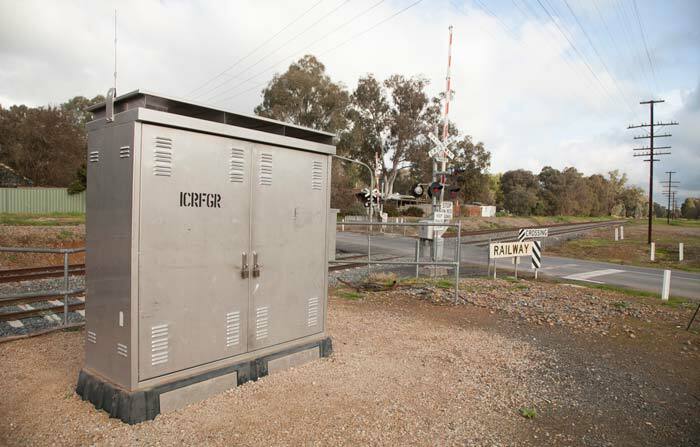 We have been designing and supplying enclosures to rail and industry for over 14 years. Milspec’s history in providing products to defence has enabled us to deliver precision, repeatable enclosures to the rail industry. Milspec’s experience and expertise in our development and testing departments has allowed us to produce cabinets with improved passive thermal management. Tests conducted by Milspec showed significant temperature gradient control of double skinned cabinets over single skinned cabinets. 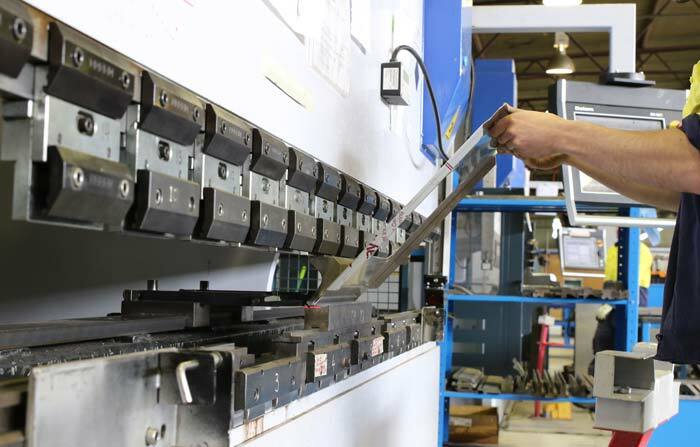 Our in-house manufacturing capabilities mean that we can also populate your cabinets with subsystems, reducing the need for multiple sub-contractors and suppliers.